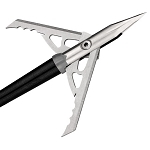 Home > Archery > Archery Accessories > Broadheads > NAP Spitfire 100 Gr. 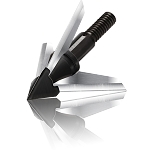 Spitfire is undoubtedly the most trusted name in mechanical broadheads. 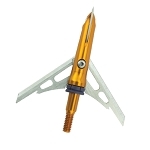 Spitfires fly straight with pinpoint accuracy and perform better than any other mechanical broadhead thanks to our ultra-sharp Diamize® blades. 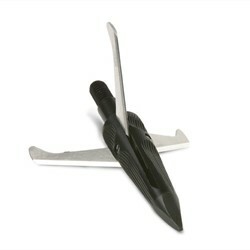 Renown NAP durability ensures that the Spitfire will stand up under the toughest conditions. 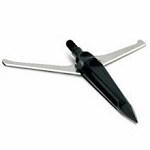 The practice blades mean you can save your super-sharp blades for the big day.